Paul E. Lynch, MD is on the faculty of the Boston Psychoanalytic Society and Institute, the Massachusetts Institute for Psychoanalysis, and the China American Psychoanalytic Alliance. 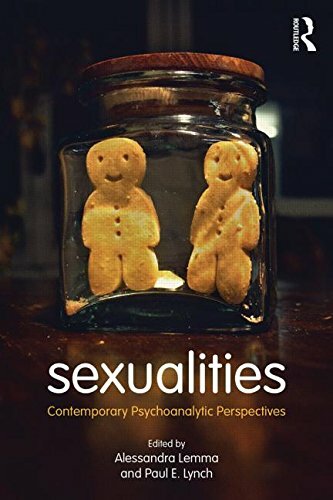 He teaches about psychoanalysis, gender, and sexuality, and has been a popular speaker on issues of homosexuality and psychoanalysis. He is also a Clinical Instructor of Psychiatry at the Tufts University School of Medicine.